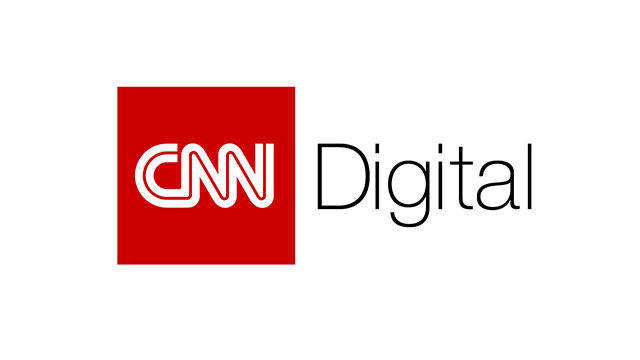 CNN Digital continued its streak as the nation’s #1 digital news outlet for August, outperforming all competitors with more multiplatform visitors, mobile visitors, video starts, millennial audience and a greater social following than all other news brands. August 2018 marked the 27th straight month of CNN ranking #1 in multiplatform unique visitors, video and social according to media measurement firm comScore and Shareablee. CNN Digital had a larger audience than any other news source with 116 million unique visitors domestically in August 2018 – more than two years at #1 in the category. CNN outranked Fox News by 18 million unique visitors and The New York Times by 34 million unique visitors across platforms. Source: comScore Media Metrix®, Custom-Defined List, Total Digital Audience, August 2018, U.S. Based on CNN Brand entity compared to a custom list of single brand competitors that are also in the News/Information Category. Extending its dominance in the category, CNN topped all competitors in digital video starts in July for the 39th consecutive month. With 496 million multiplatform video starts, CNN more than doubled its closest competitor, ABC News. CNN saw 94 million mobile unique visitors – 16 million more mobile users than second-place Fox News and 28 million more than third-place, The New York Times. Source: comScore Mobile Metrix®, Custom-Defined List, Total Mobile, August 2018, U.S. Based on CNN Brand entity compared to a custom list of single brand competitors that are also in the News/Information Category. CNN continued its streak as the #1 news brand among millennials in August with 28 million unique multiplatform visitors between the ages of 18-34. Source: comScore Media Metrix®, Custom-Defined List, Digital Audience Persons 18-34, August 2018, U.S.. Based on CNN Brand entity compared to a custom list of single brand competitors in the News/Information Category. CNN Politics saw 48 million multiplatform unique visitors (a 40 percent growth vs. the prior year), 40 million mobile unique visitors, 301 million multiplatform views and 86 million desktop video starts in August, topping all competitors in the political news category for more than three years, dating back to March of 2015. Source: comScore Media Metrix®, New/Information – Politics, Total Digital Audience, August 2018, U.S.; CNN Politics has been #1 in the competitive rank in video and multiplatform views since March of 2015.